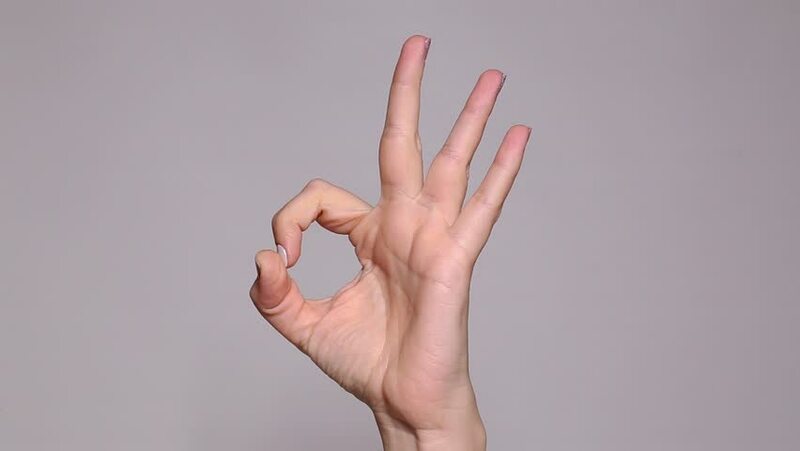 Closeup of adult female caucasian hand showing different signs isolated on white background: gestures of OK, thumb up, victory, rock, crossed fingers. Nails with grey and pink modern manicure. hd00:06A hand making an OK sign and then pointing. sd00:06A hand making an OK sign and then pointing. Converted to NTSC from HDV 1080i60. hd00:33Closeup view of leather brown boot on fem ale leg. Young woman opens and closes zipper. Real time full hd video footage.